PARIS, France – January 22, 2019 –Sequans Communications S.A. (NYSE: SQNS) announced that Abside Networks, a leader in private network LTE solutions, has selected Sequans’ Cassiopeia LTE-Advanced chip platform to build a new family of end user devices to be used in specialized, non-3GPP frequency LTE networks. Sequans modified its Cassiopeia technology to meet Abside’s requirements, resulting in advanced devices with high performance LTE capabilities. One of the new Abside end user devices will be on display at Mobile World Congress, February 25-28, 2019 in Barcelona. The first device to become available is the Abside Networks Ravelin-G uE. The Ravelin-G is a high power (+1W/+30 dBm) ruggedized IP67 extended temperature router uE operating across multiple non-3GPP bands in either FDD or TDD modes and supporting LTE standard bandwidths of 1.4, 3, 5, 10, 15, and 20 MHz. The Ravelin-G peak data rates are DL 150 Mbps with 2X2 MIMO, and UL 50 Mbps with 1X2 MIMO. The Ravelin-G is 76 x 43 x 139 mm and ~900 gr. The Ravelin-G is based on Sequans’ Cassiopeia LTE Cat 6 Platform, a member of Sequans’ StreamrichLTE product family for high performance devices. The work with Abside is the latest development Sequans has undertaken as part of its Custom Technology Solutions initiative where Sequans experts have addressed some of the world’s most difficult and exciting communications challenges. In addition to private network LTE, Sequans has adapted its technology for projects in aviation, transportation, satellite, and government. For more information, see CustomTech. See the Ravelin-G at Mobile World Congress at Sequans’ stand in hall 5: number 5C87, February 25-28, 2019. 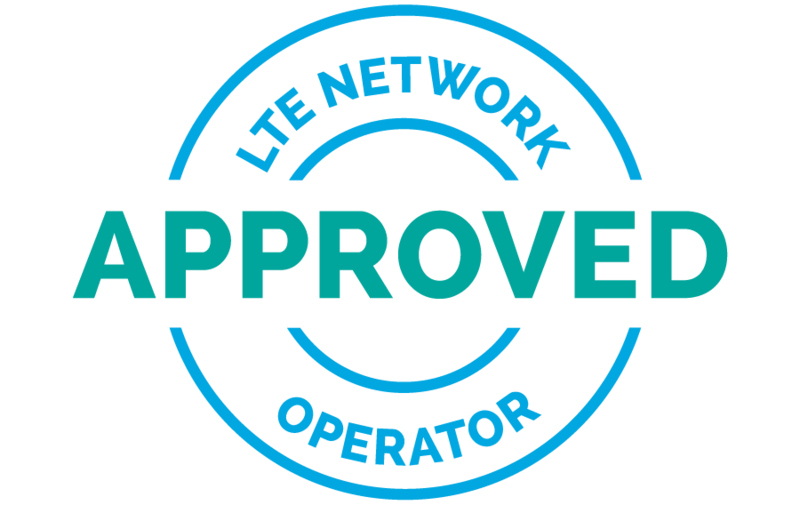 Founded in September of 2012, Abside has developed and delivered multiple generations of LTE communications systems. Their mission is to become a major supplier of private wireless network equipment. Abside began with specialized designs of custom RF front-ends for 4G LTE base stations for customers deploying public networks. Abside then developed its own end-to-end product lines, targeting private networks with specialized and non-3GPP 4G LTE products. Abside Networks is based in Acton, MA, USA. Visit Abside online at www.abside-networks.com.